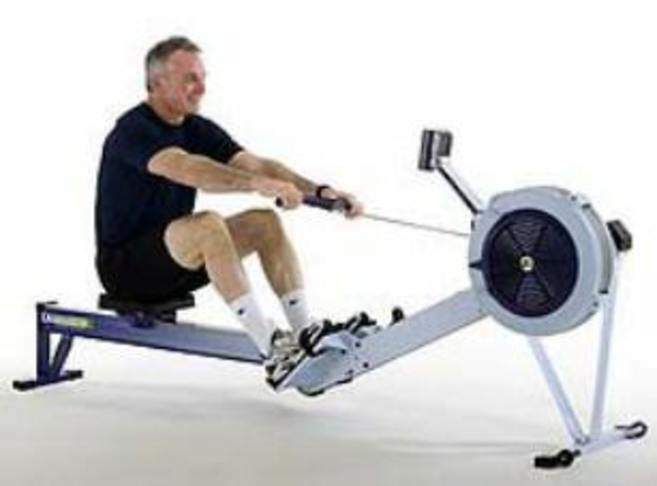 This month's gym challenge is a test against the clock; how far can you row in 4 minutes?? Rowing is fantastic piece of equipment for all ages and abilities. Working all the major muscle groups without any impact it is one of the safest pieces of cardio equipment to use whilst still providing a great cardiovascular workout. So to be in with a chance of winning 1 month's FREE membership (1 month extension for anyone on an Annual Membership) just grab an instructor (to verify your distance) and push yourself as hard as you can. Prizes awarded for the top male and female distances recorded.